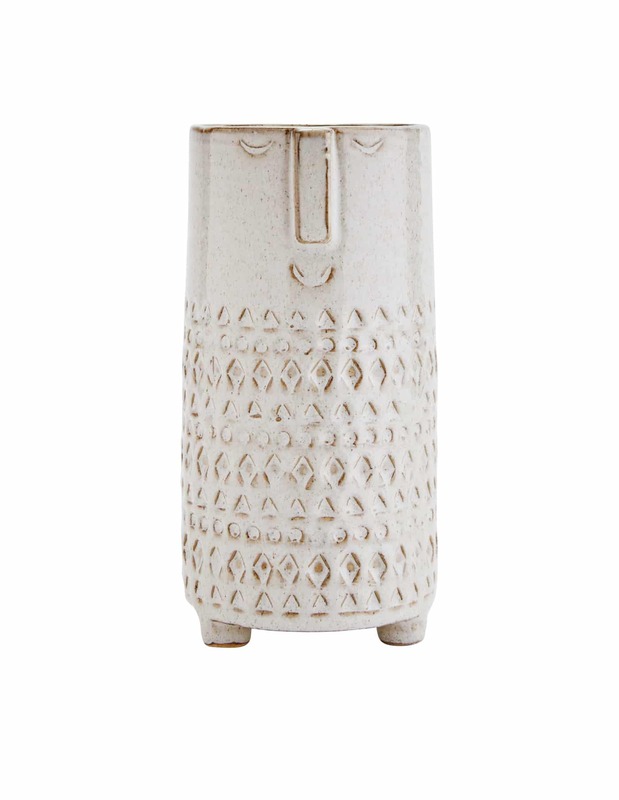 Madam Stoltz,stoneware plant pot, handmade and finished in a grey two-tone glaze. 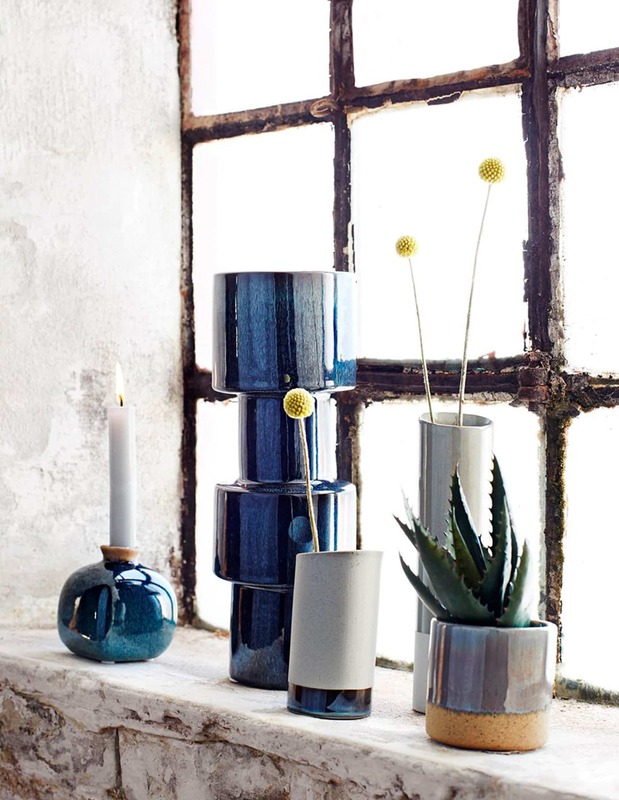 With an organic look, the stoneware pot is perfect for small cacti or a mini houseplant of your choice. These also make stylish mugs, for coffee and herbal teas.